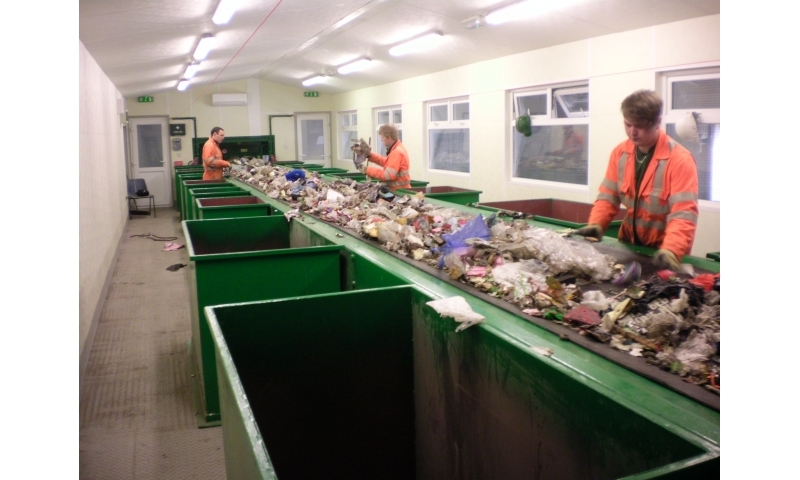 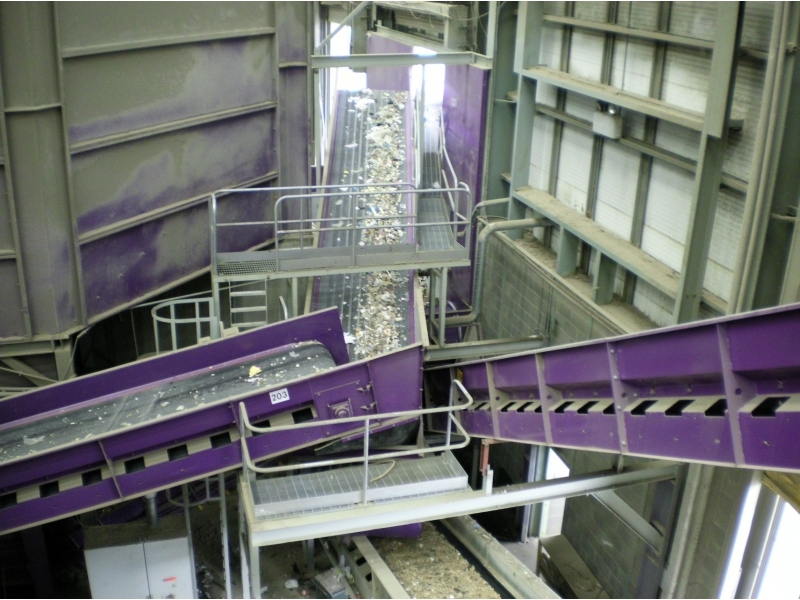 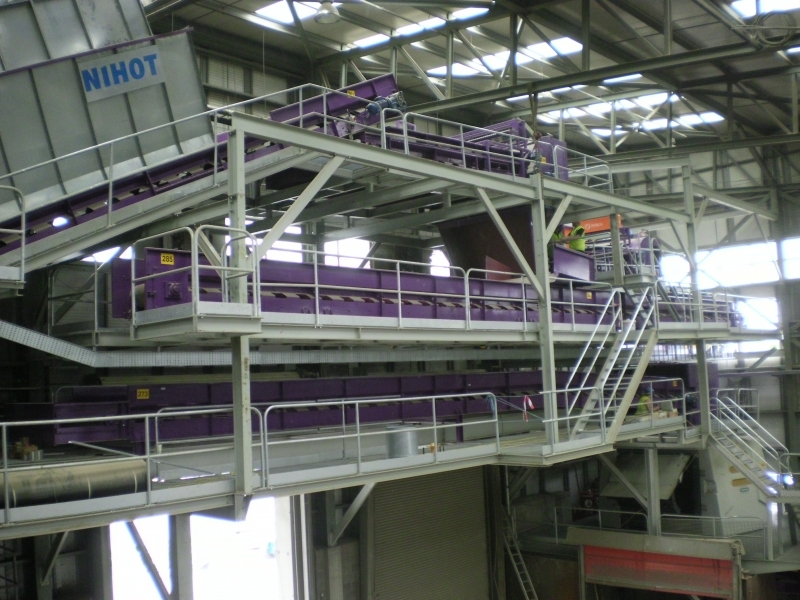 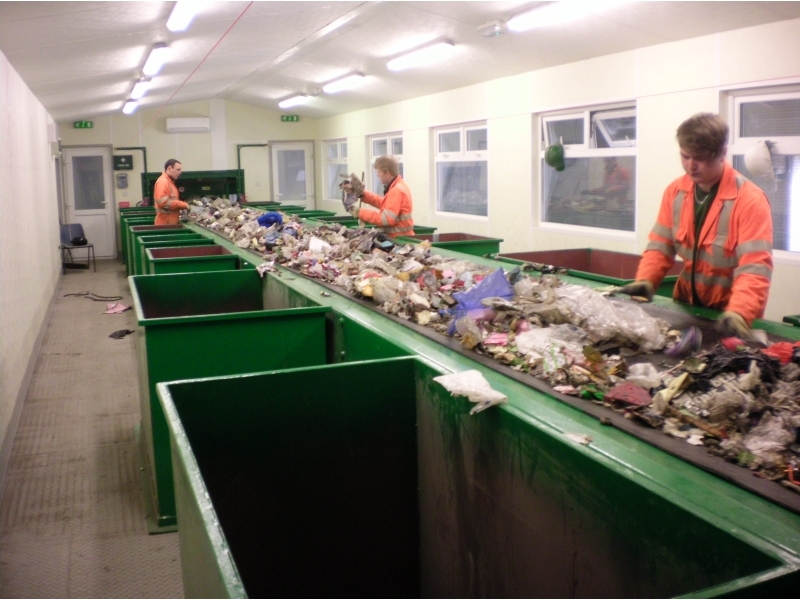 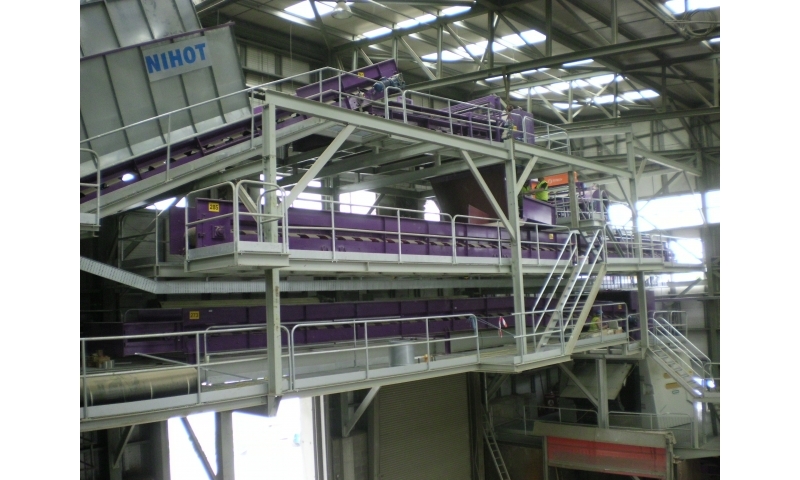 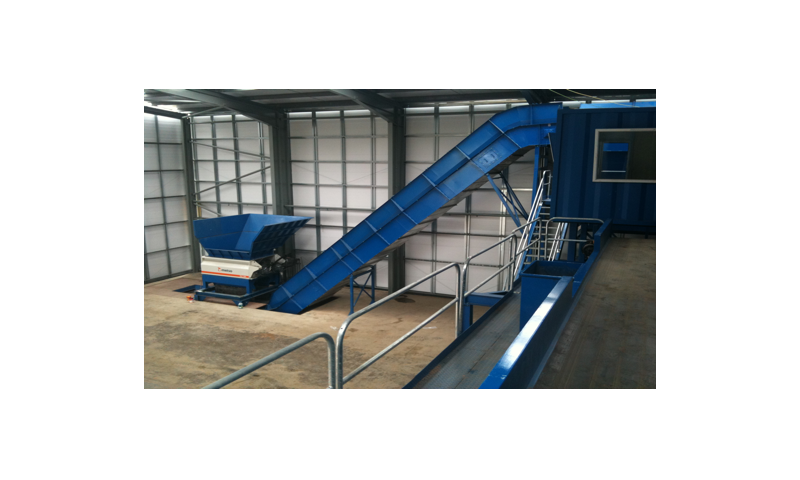 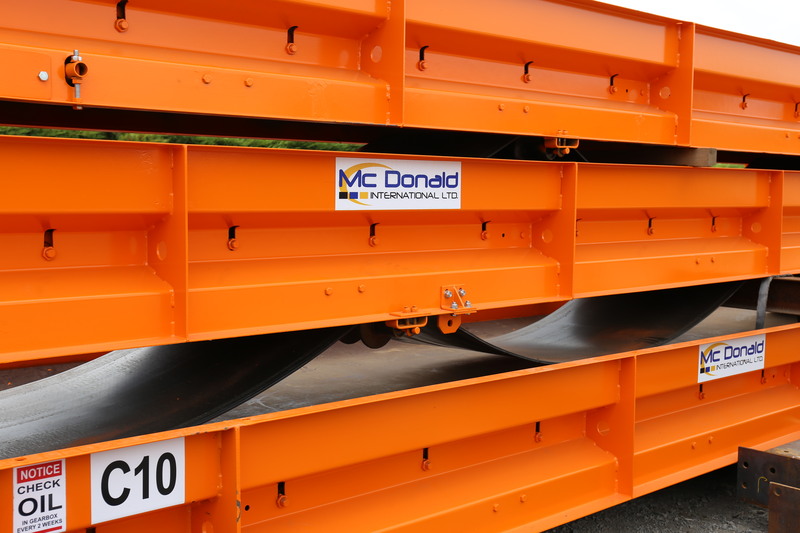 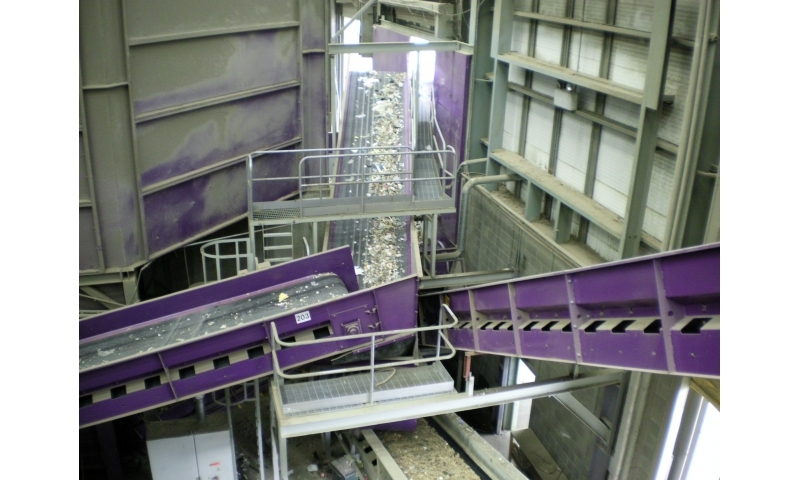 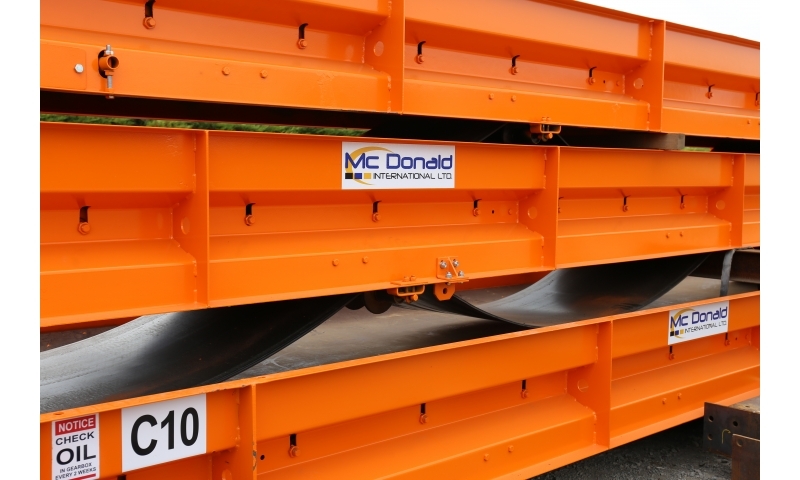 The McDonald RS Conveyor has been developed especially for the recycling industry. 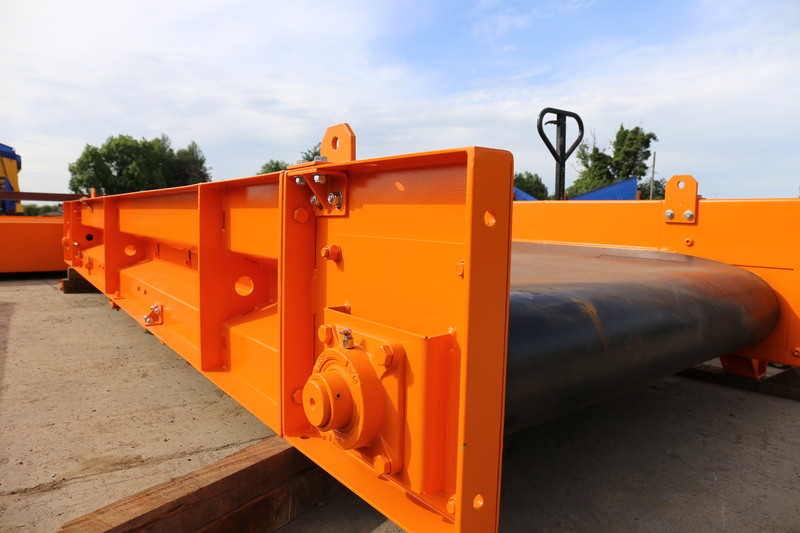 They are manufactured from robust profiled plates sides. 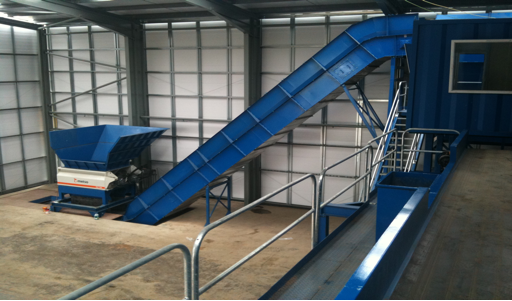 All conveyors are fitted with a deep bed to allow over storage of material whilst maximising the chosen belt width. 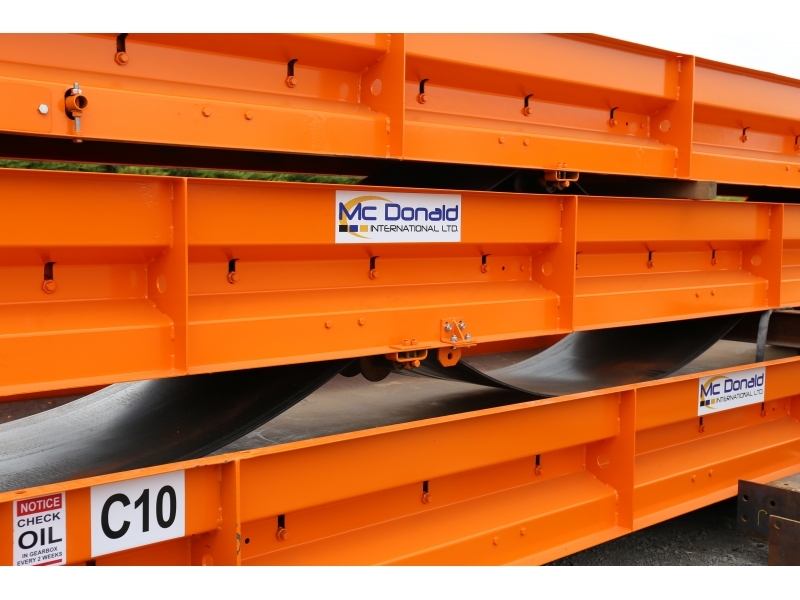 The McDonald RS Conveyor is a modular design allowing easy changes to belt lengths and conveyor tasks. 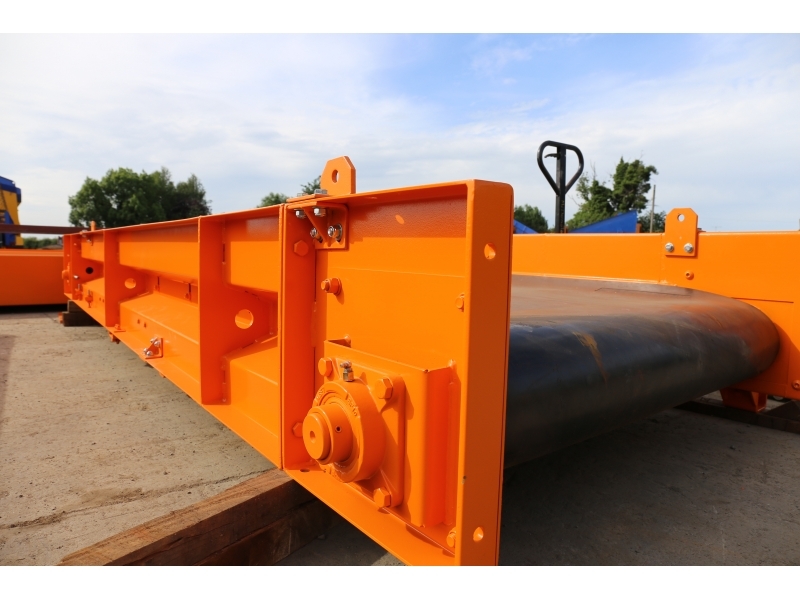 All conveyors are fitted with our standard design head and tail drums which run on RHP type flange bearings. 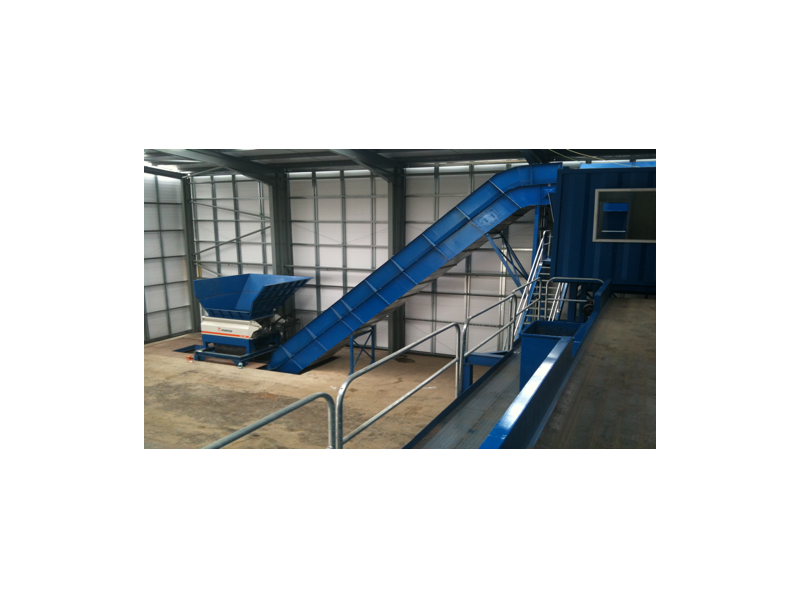 We use only top quality conveyor belt manufacturers to ensure the longest possible belt life span. 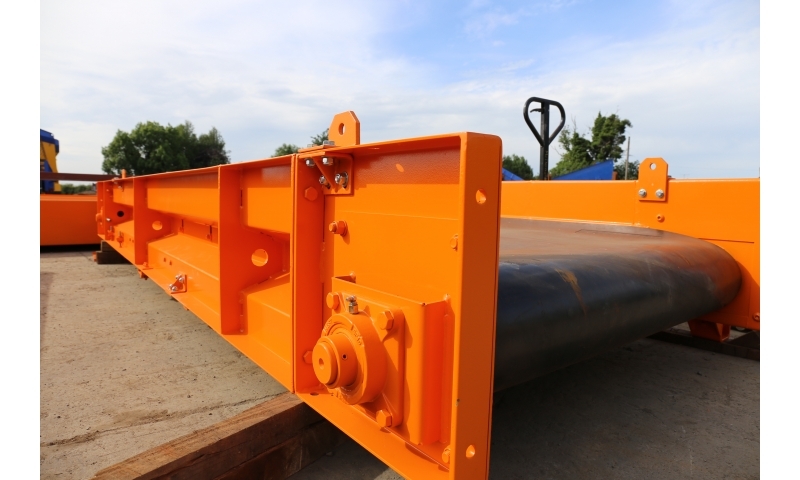 Where required we will use fire retardant and other specialised belts to the customers desired specifications.